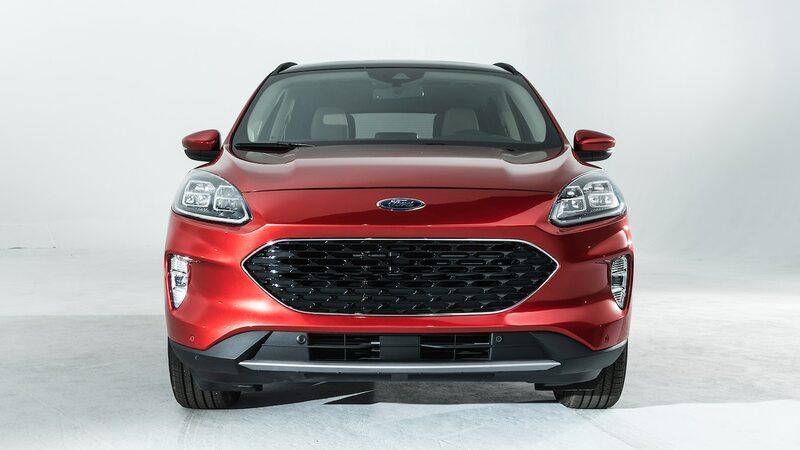 When Ford introduced the redesigned Escape for 2013, we liked its sportier styling, but what really impressed us was the way it drove. 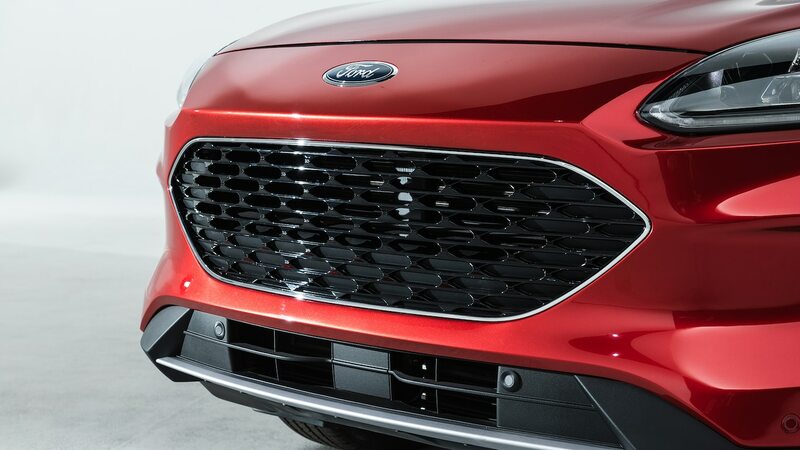 The ride was a little on the firm side, but its surprisingly sporty handling, great brakes, and a torquey turbocharged engine option made it feel more like a bigger Focus than a pint-size Expedition. 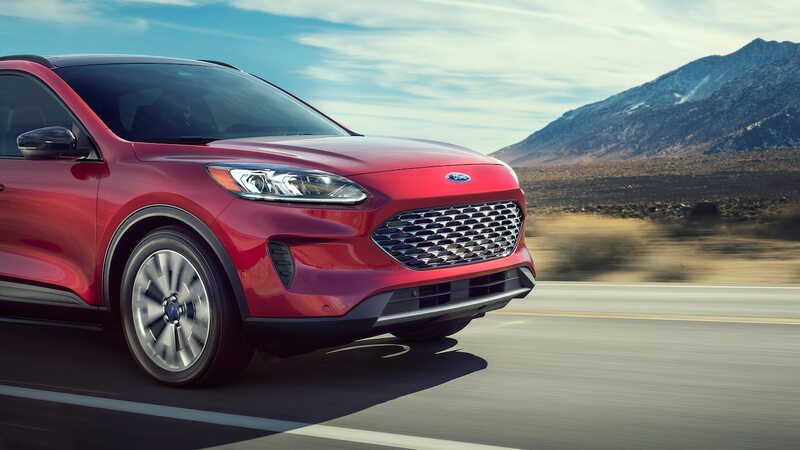 By the time our 2017 SUV of the Year competition rolled around, though, the Escape’s age was really starting to show. 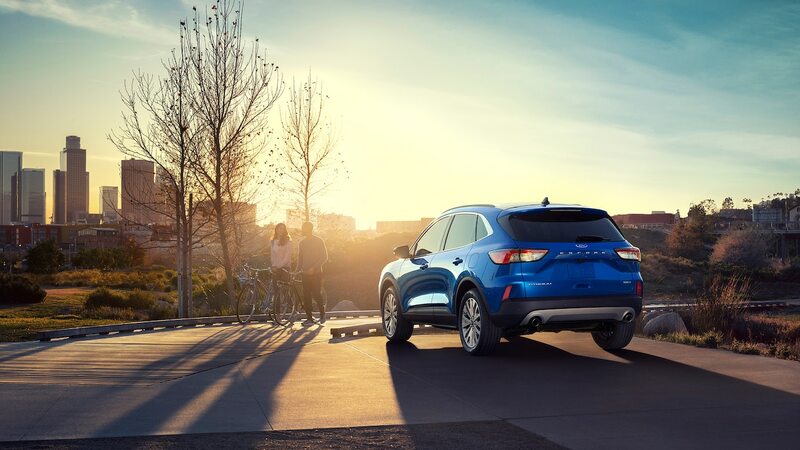 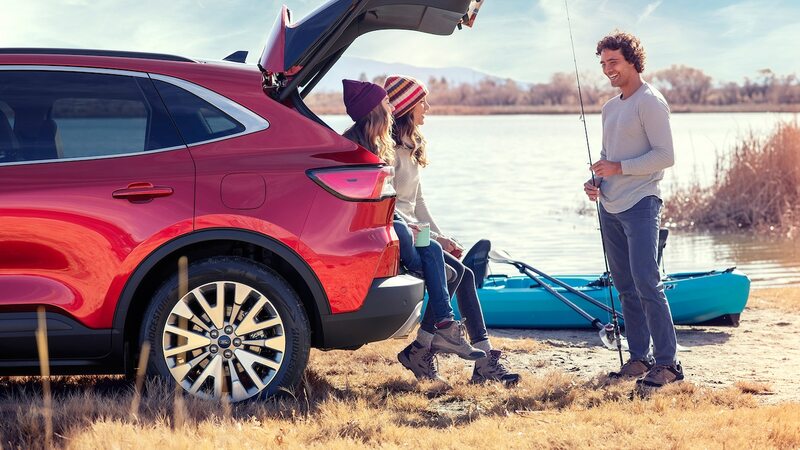 Recently, Ford introduced a completely redesigned Escape that it hopes will be just as big of a hit as it was back in 2013. 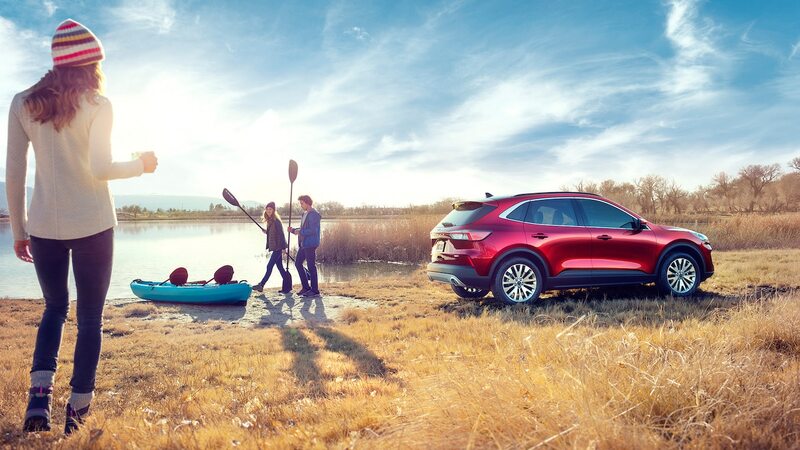 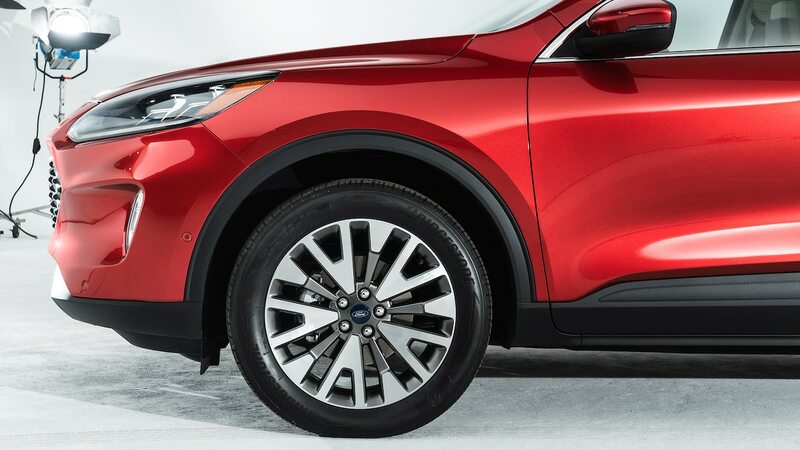 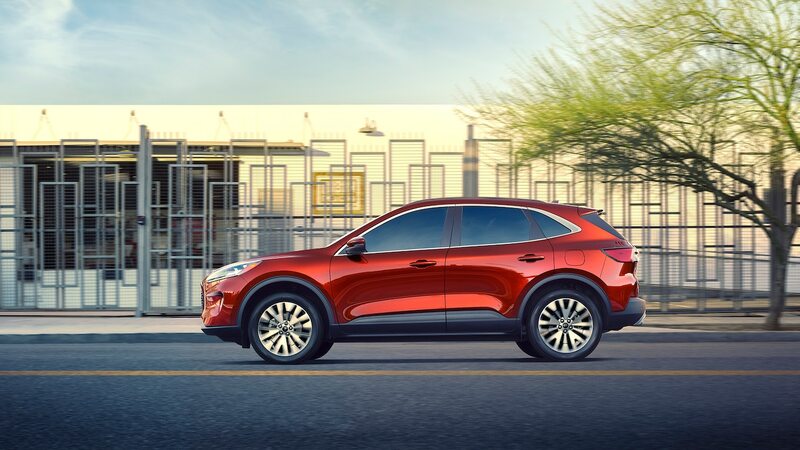 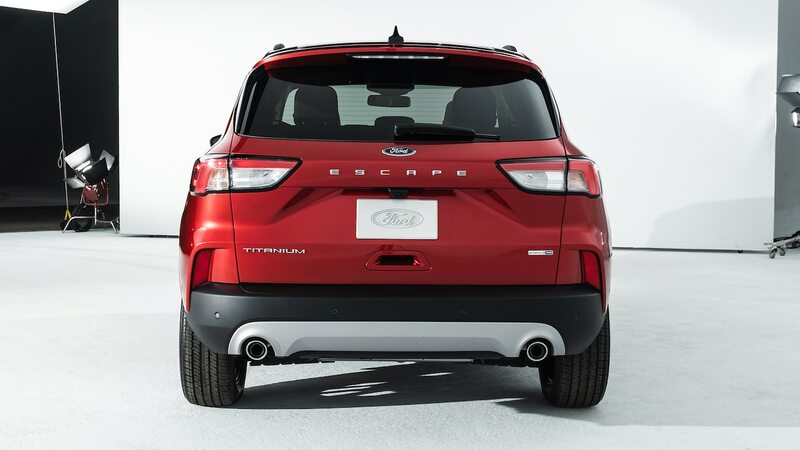 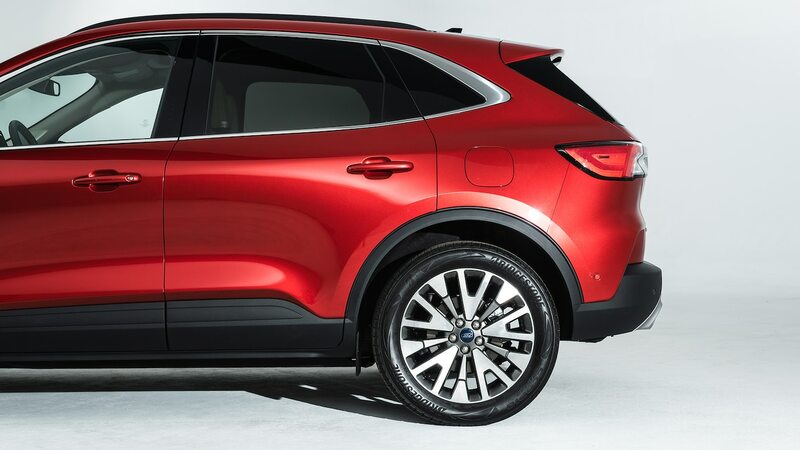 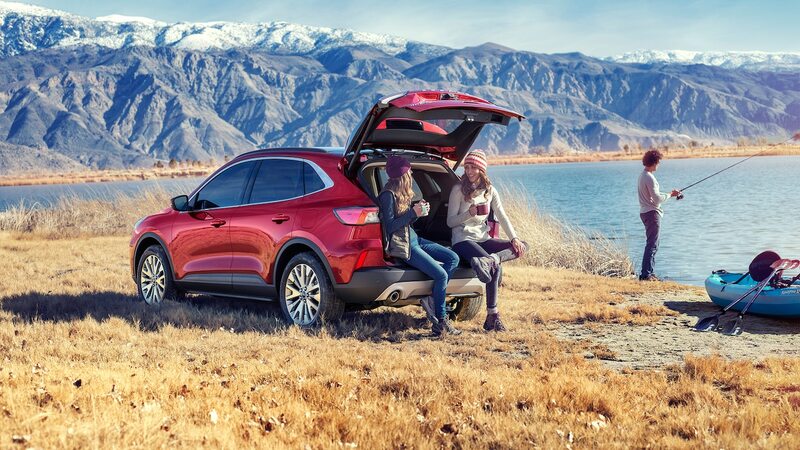 If you’re curious about the new Escape, here are seven things you need to know. 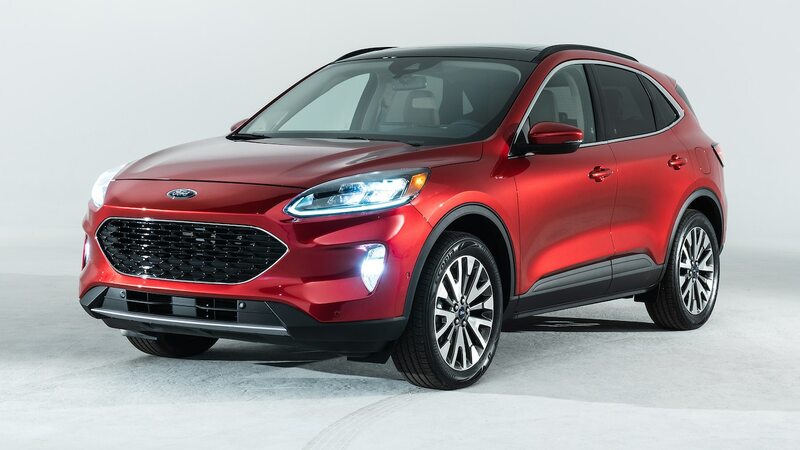 After Ford announced plans to stop selling cars that aren’t the Mustang in the U.S., the new Escape’s Focus hatchback-like styling might not make much sense. 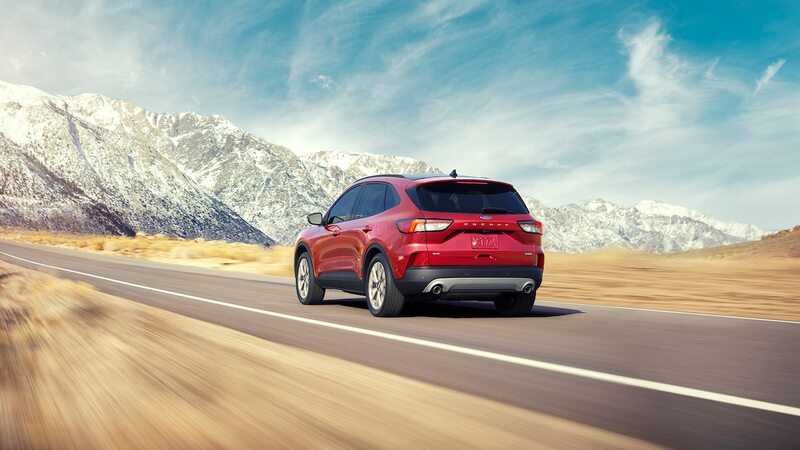 But there’s a very good reason the Escape doesn’t look like the new Explorer and Expedition. 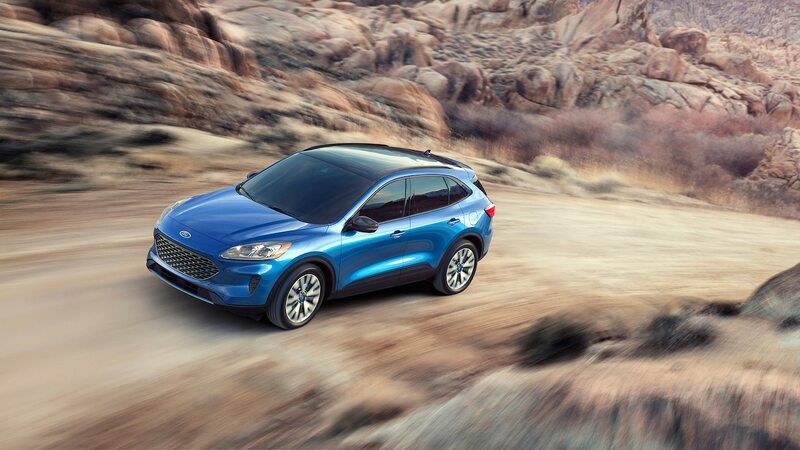 Ford is also developing a boxier compact crossover that will be more off-road focused, currently referred to as the Baby Bronco. 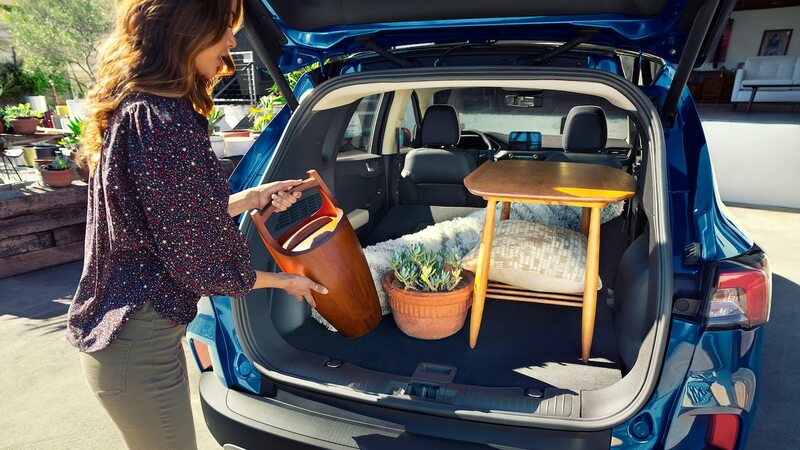 A car-like Escape means buyers will have more selection. 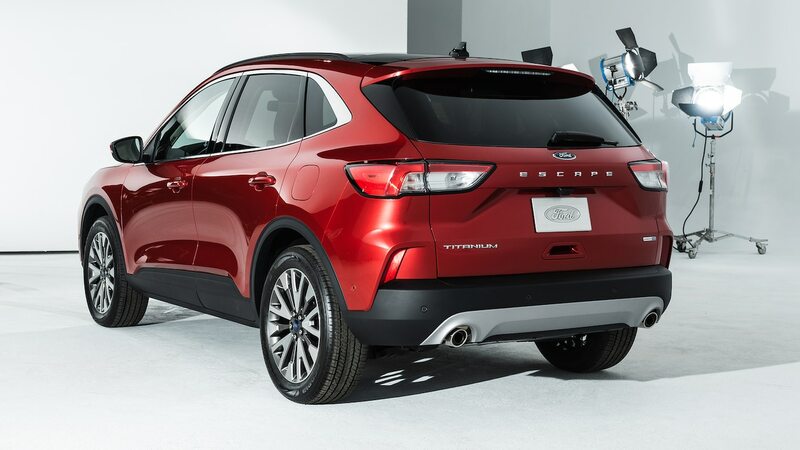 The new Escape sits lower than before, but it’s also wider and longer, which translates to more headroom, shoulder room, and hiproom. 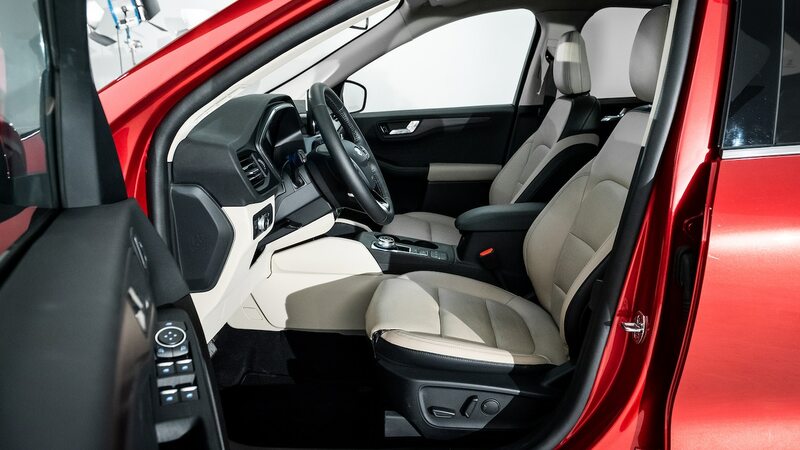 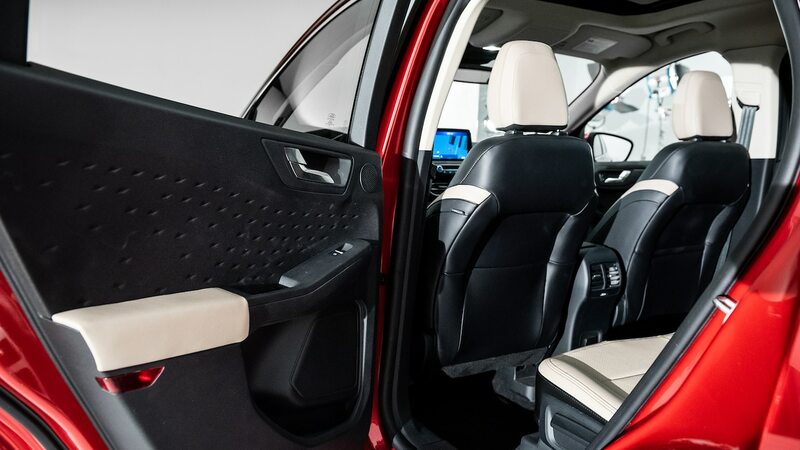 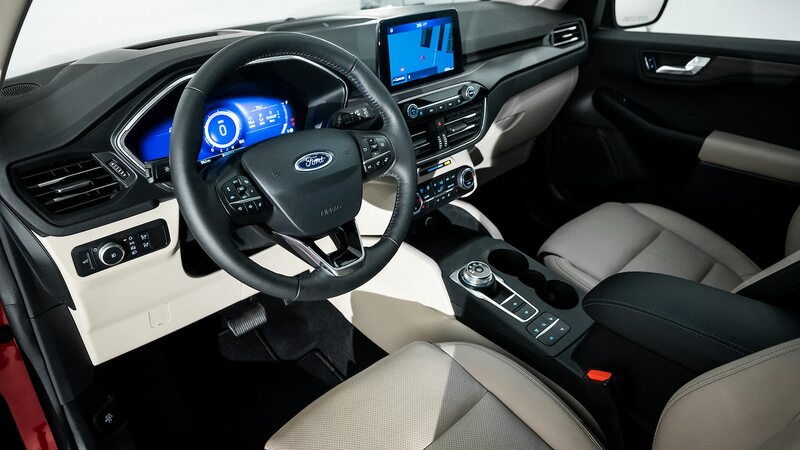 And while a 0.8-inch longer wheelbase might not sound like a drastic change, Ford added more flexible seating options to give owners more space where they need it. 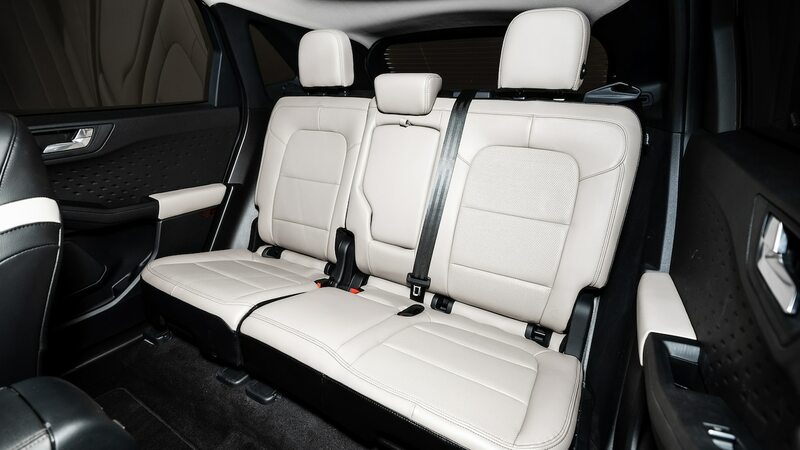 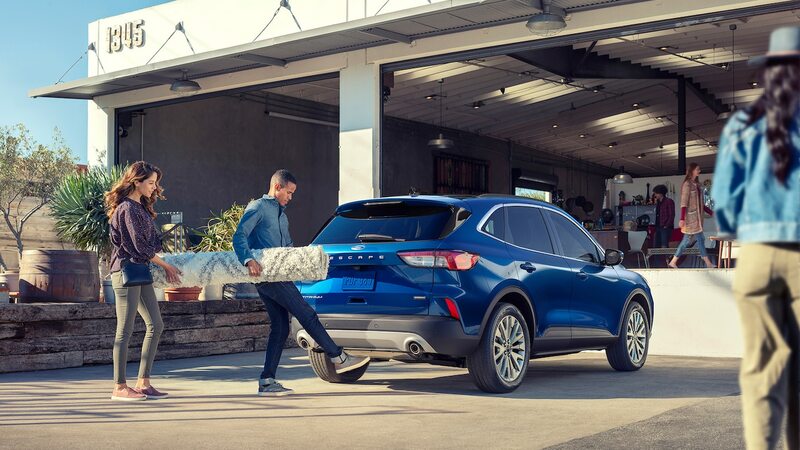 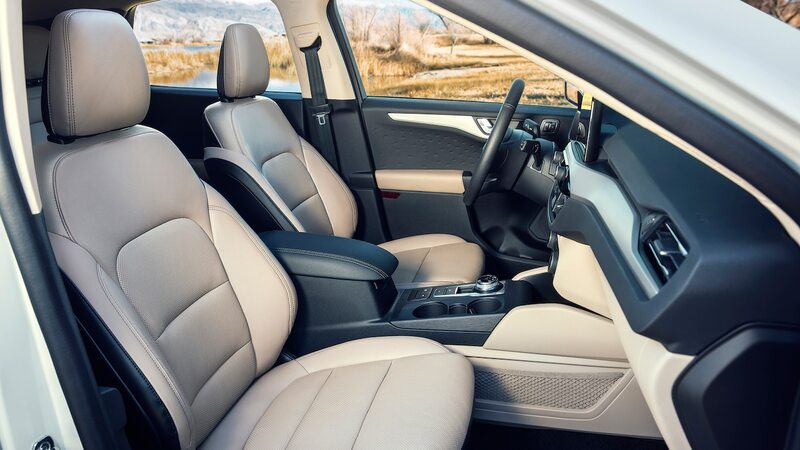 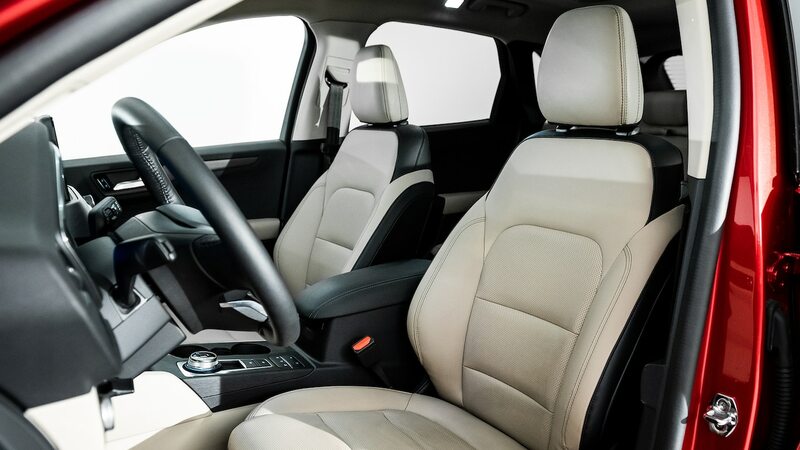 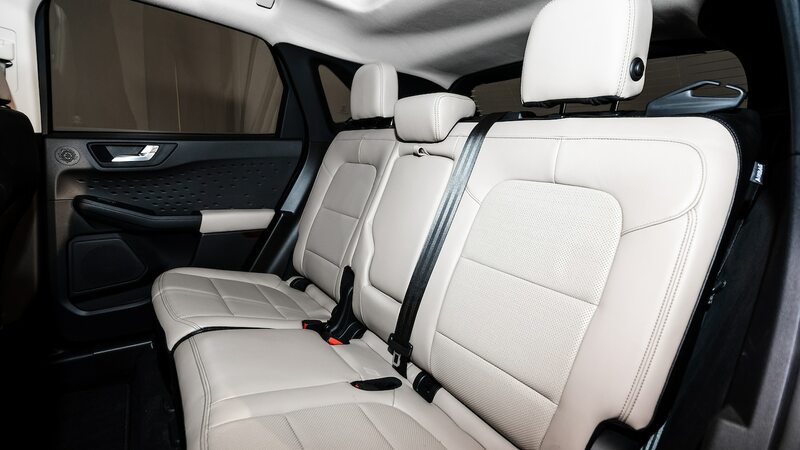 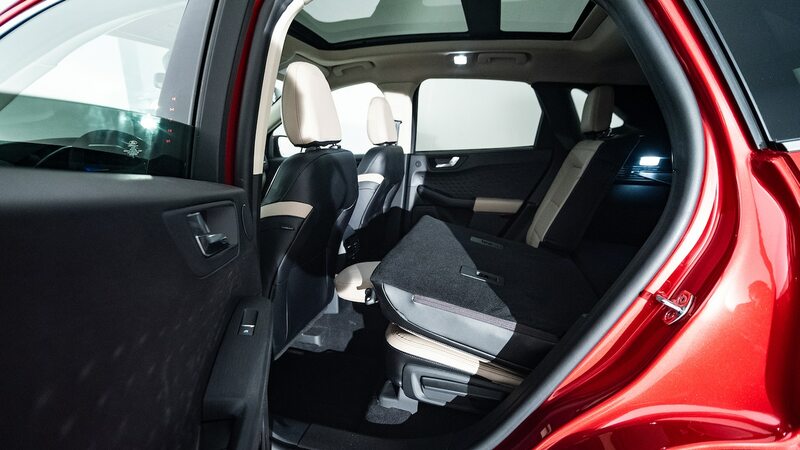 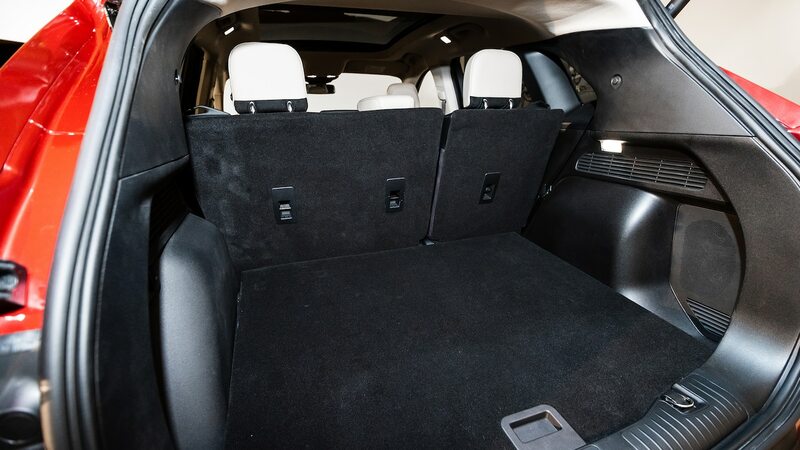 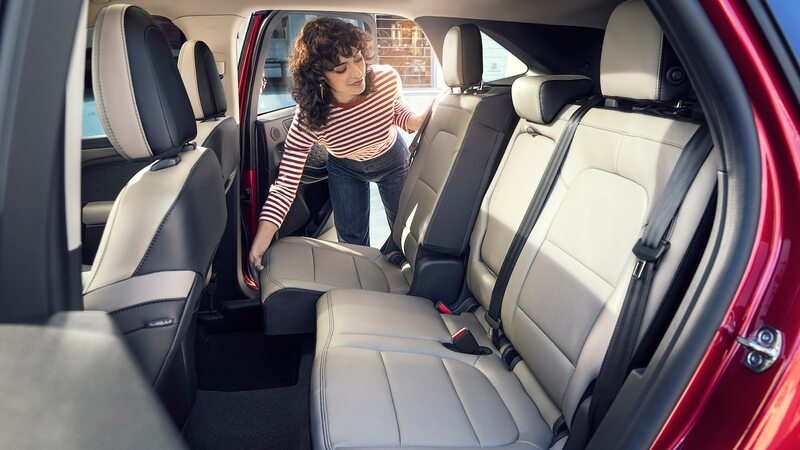 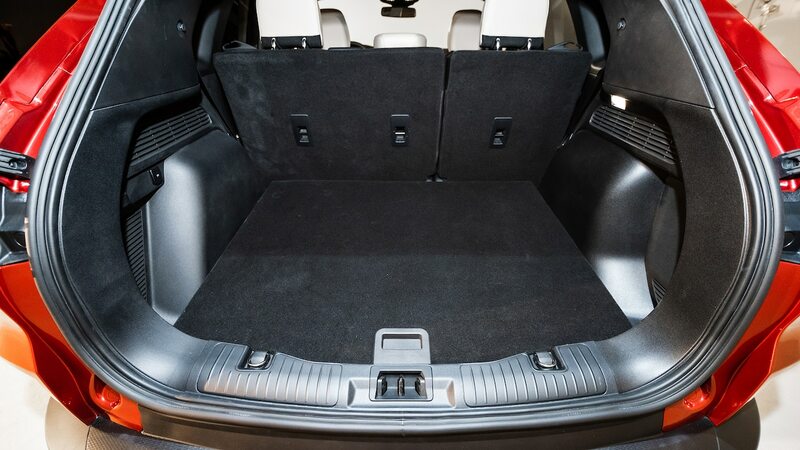 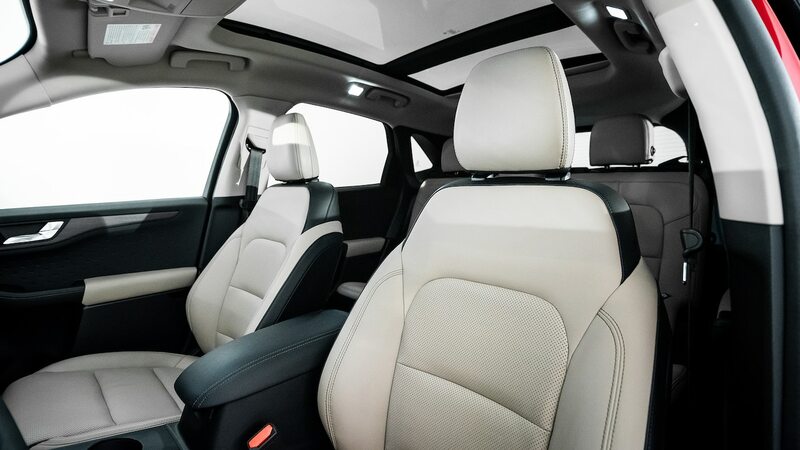 With an empty cargo area, the second-row seat can slide back, giving rear passengers as much as six inches of additional legroom. 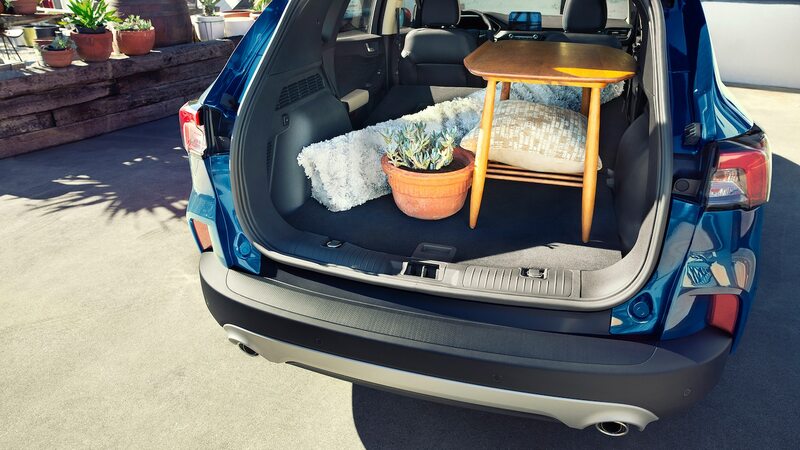 Slide the second row all the way forward, and the cargo expands to 37.5 cubic feet. 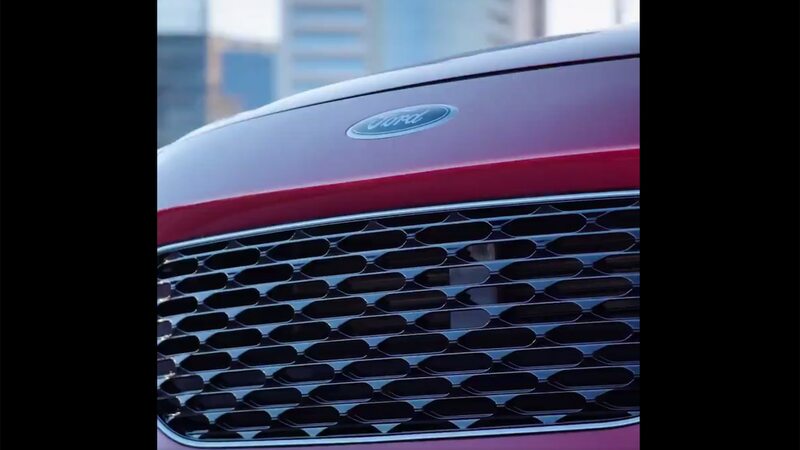 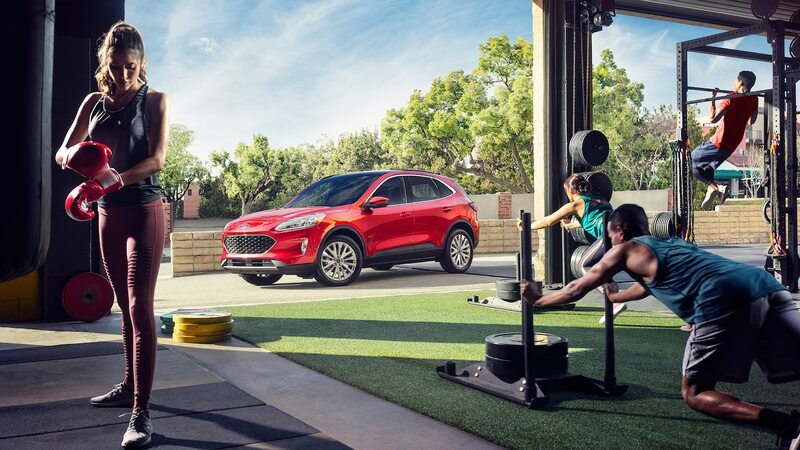 The base engine, which will be available on the Escape S, SE, and SEL, is a 1.5-liter turbocharged three-cylinder that’s paired with an eight-speed automatic transmission. 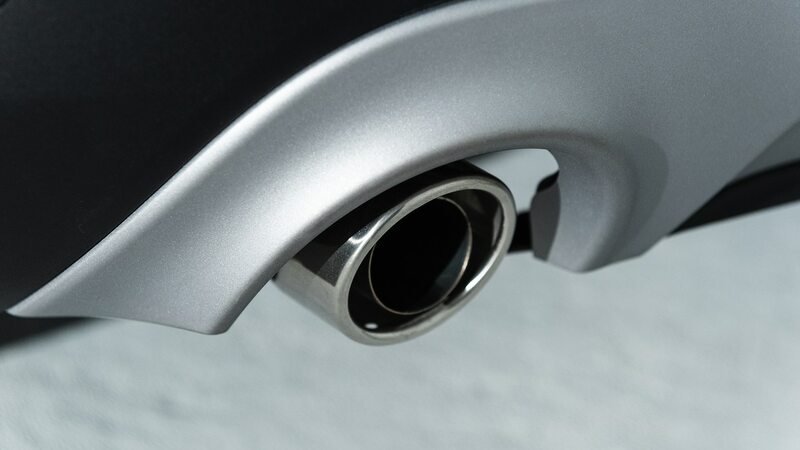 But this tiny inline-three is no slouch. 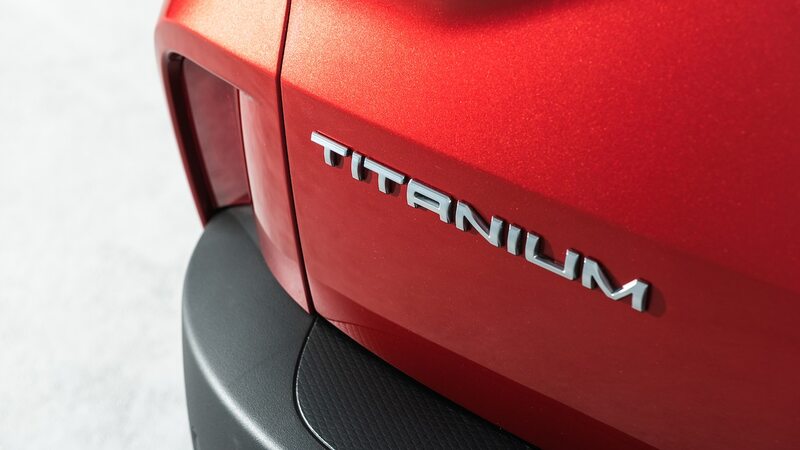 It’s good for 180 hp and 177 lb-ft of torque, and it’s rated to tow up to 2,000 lbs. 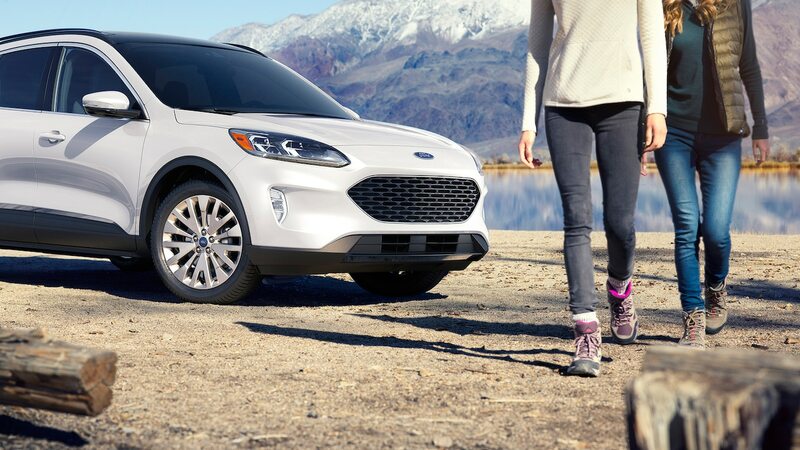 Spring for the Escape Titanium, though, and you have the option of upgrading to a much more powerful 2.0-liter turbo-four that makes 250 hp and 275 lb-ft of torque. 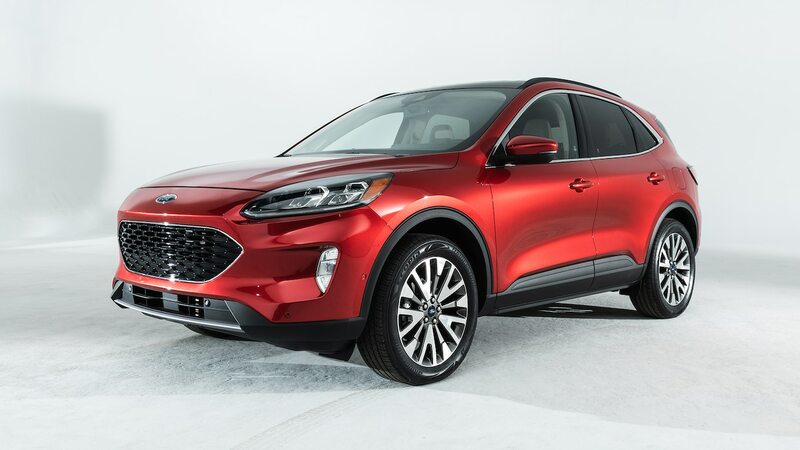 In addition to the two engine options mentioned above, the new Escape will also be available as a hybrid and a plug-in hybrid. 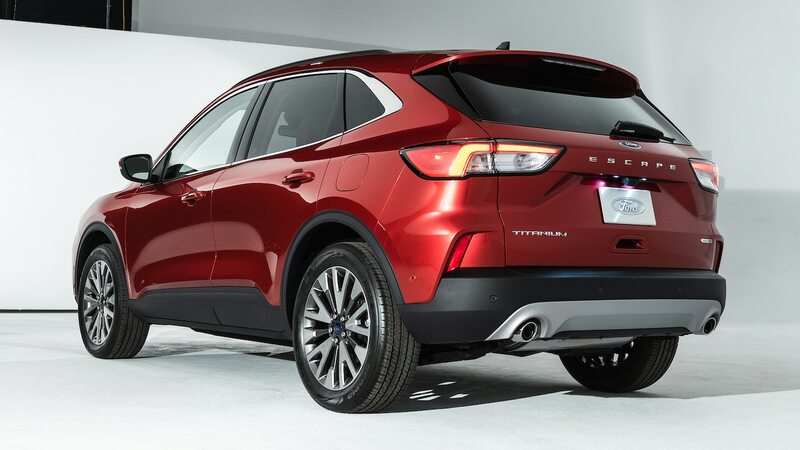 The hybrid powertrain, which is standard on SE Sport and Titanium trims, starts with a 2.5-liter inline four and a CVT. 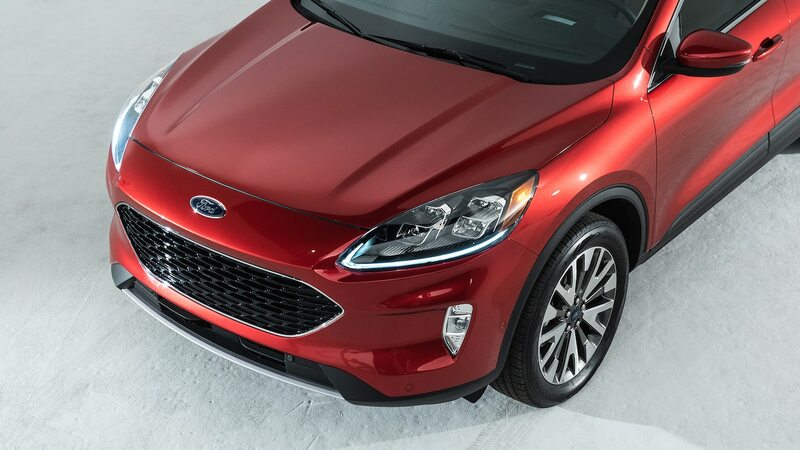 With a 1.1 kilowatt-hour battery powering the electric motor, the hybrid Escape makes a system total of 198 hp. 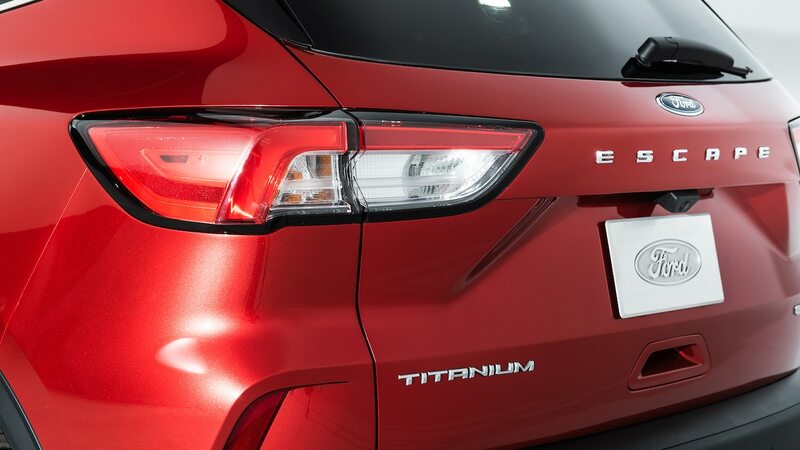 The PHEV version, meanwhile, will be available on the SE, SEL, and Titanium trims. 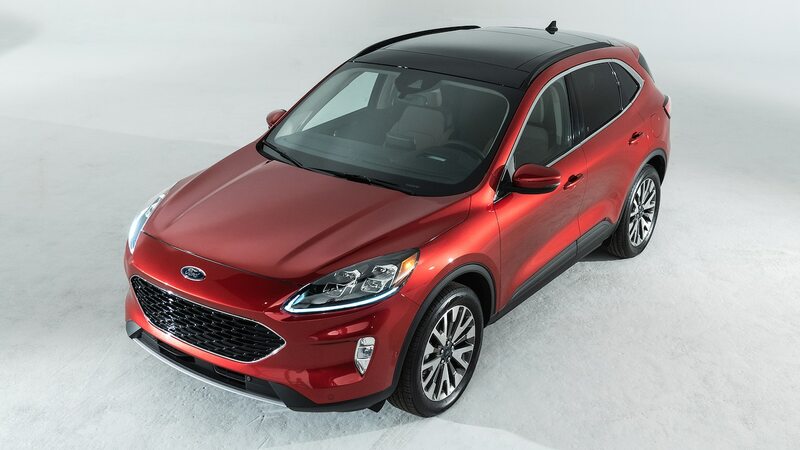 It uses the same 2.5-liter engine and CVT as the regular hybrid but adds a 14.4-kWh battery. 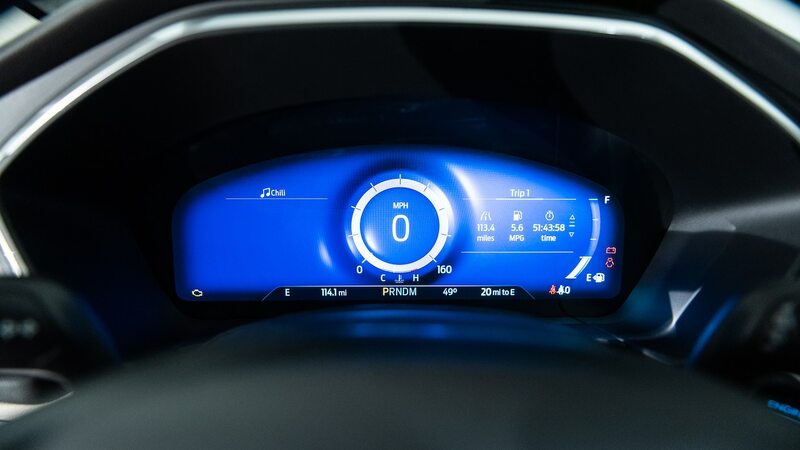 The result is a bump to 209 hp and an all-electric range of about 30 miles (48 km). 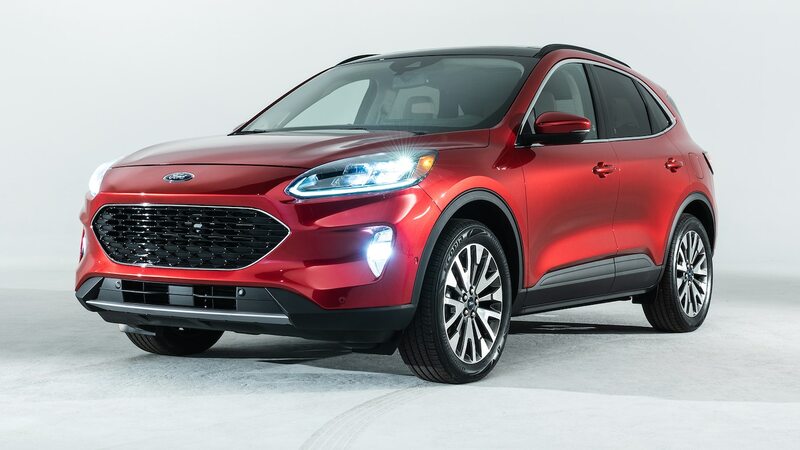 Every version of the Escape except for the base model will come with an 8.0-inch touchscreen display and the latest version of Ford’s Sync system. 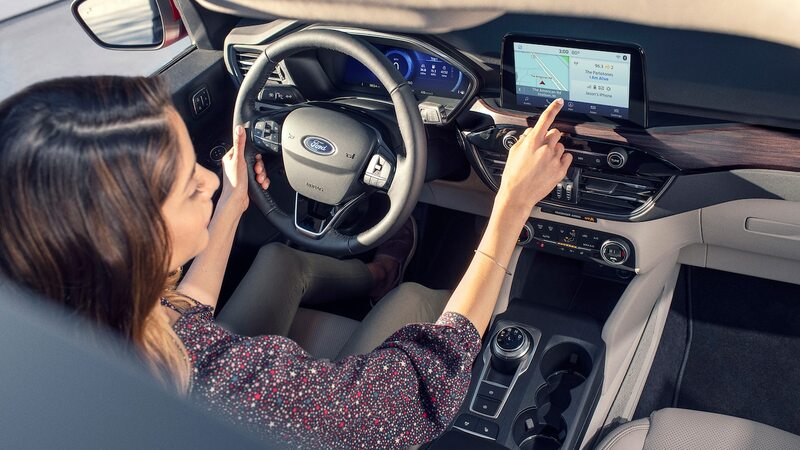 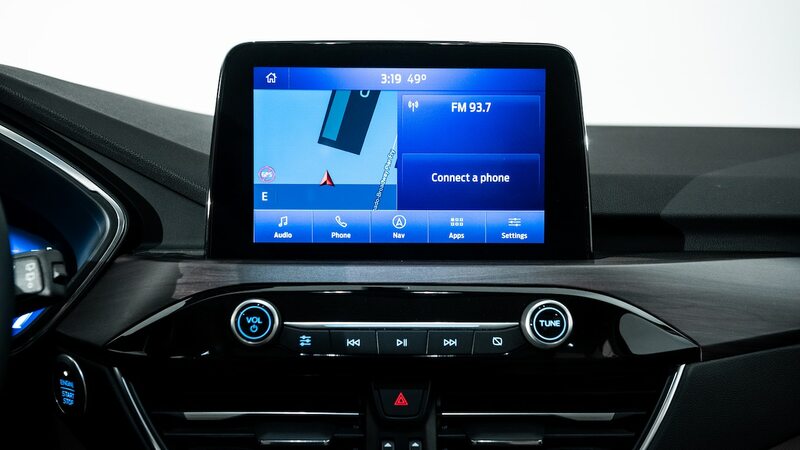 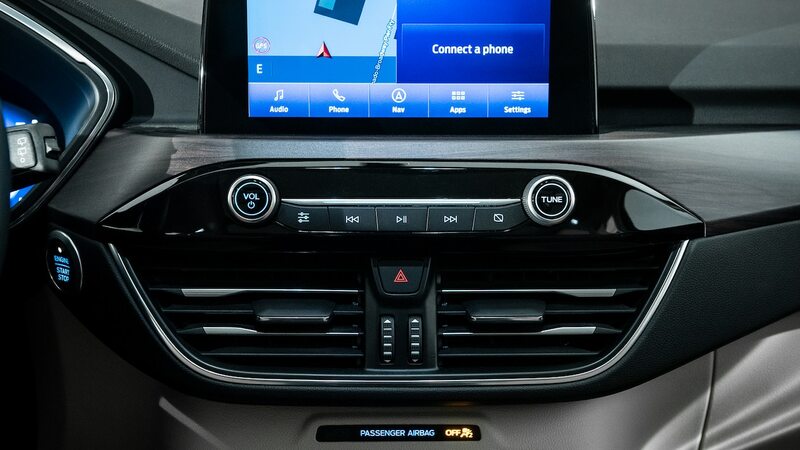 It supports Apple CarPlay and Android Auto, as well as Alexa and Waze. 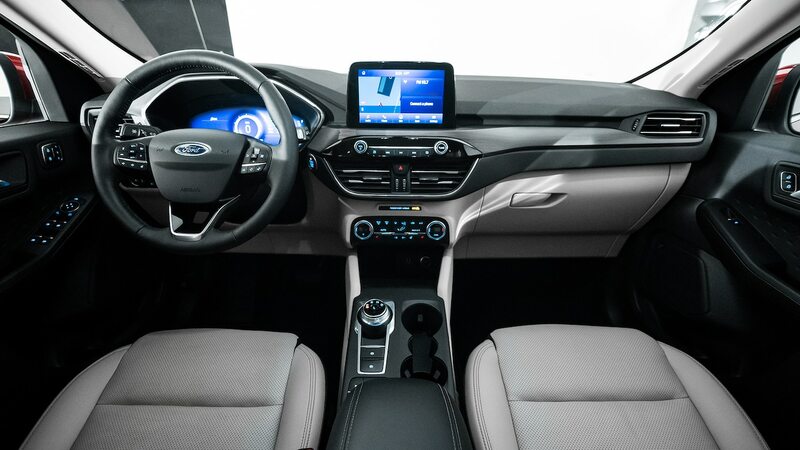 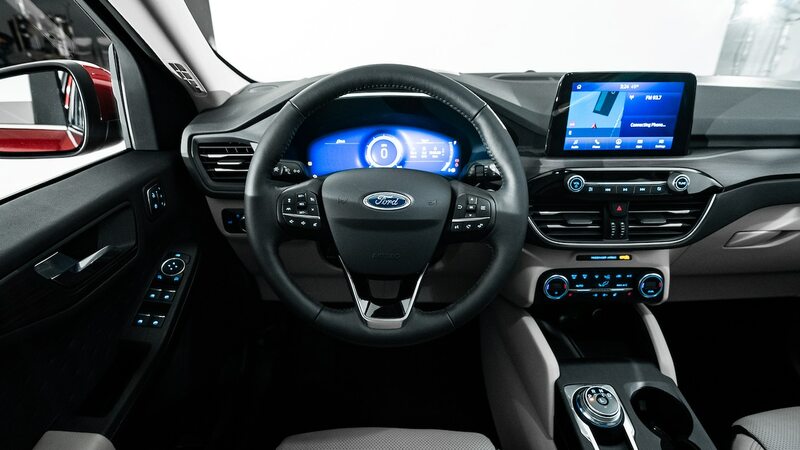 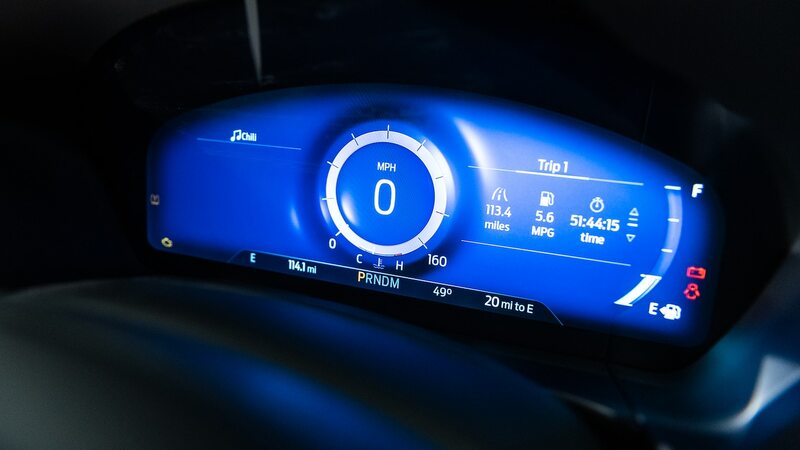 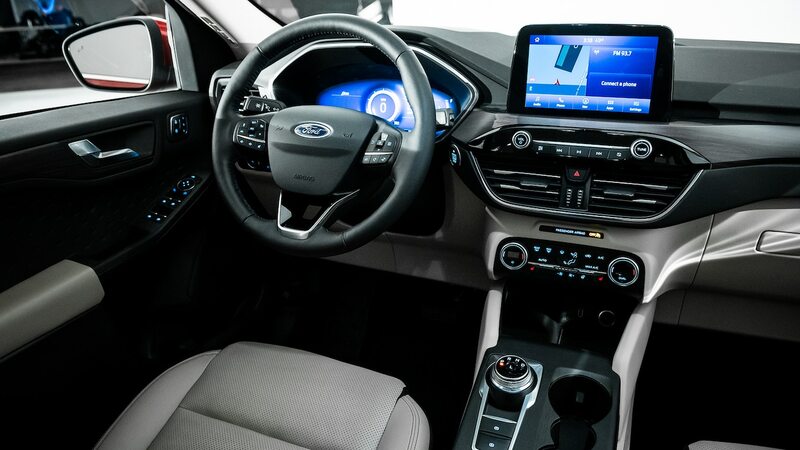 In place of traditional gauges, Ford added a 12.3-inch digital instrument cluster, and a head-up display is also available. 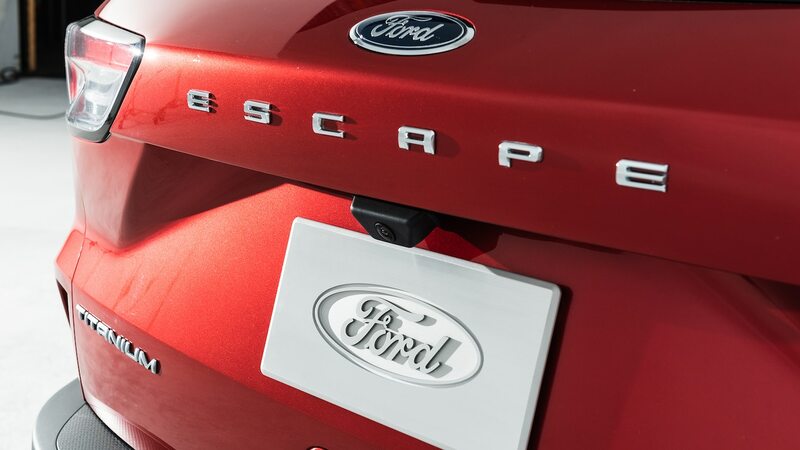 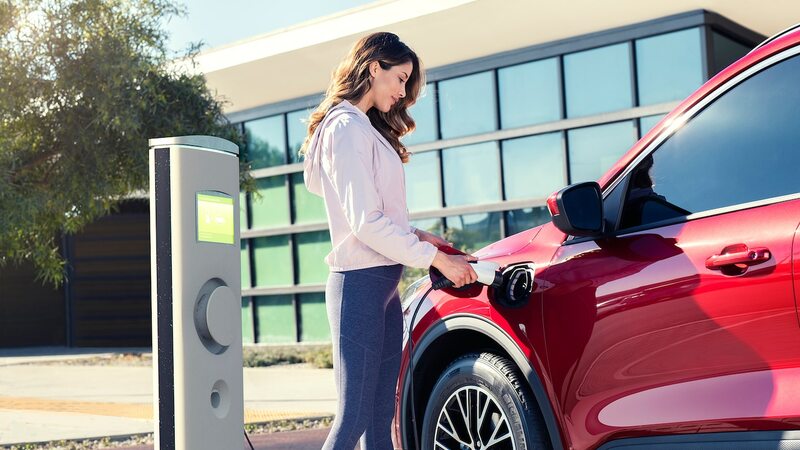 The Escape will get two USB ports and three 12-volt sockets at launch, but two more USB ports will be added later, and wireless charging is an option. 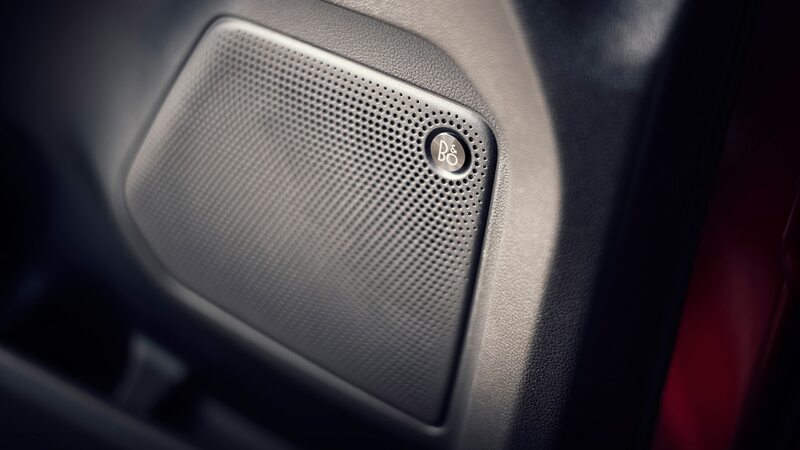 For better sound quality, you can also upgrade to a 10-speaker B&O Play system. 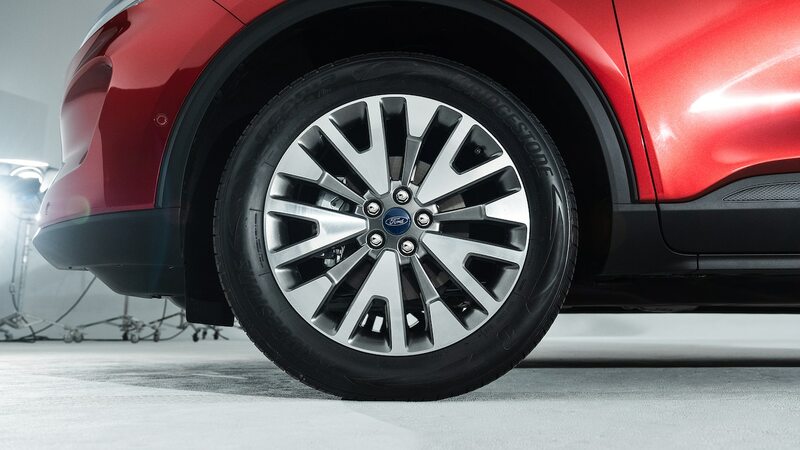 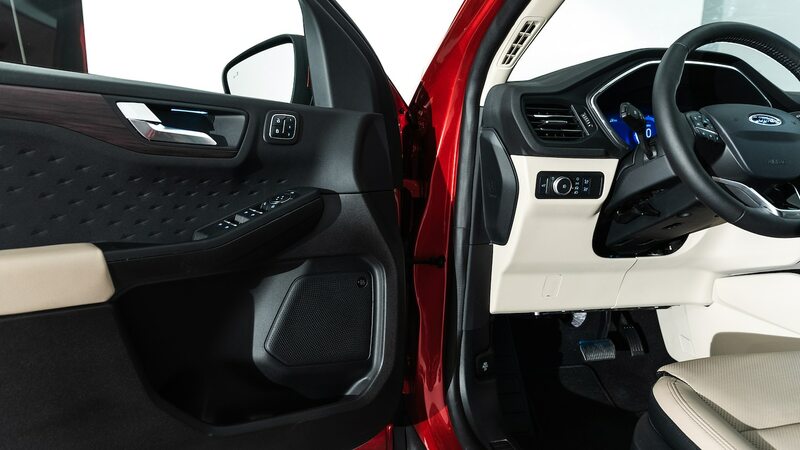 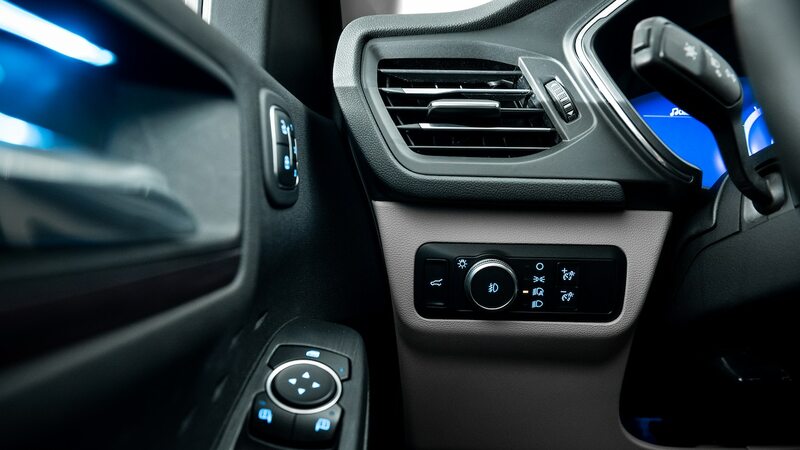 Ford has made several advanced driver assist features standard on the Escape. 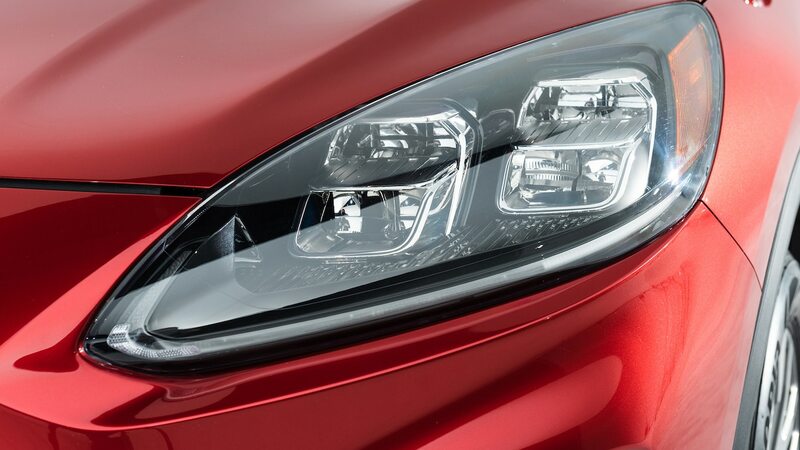 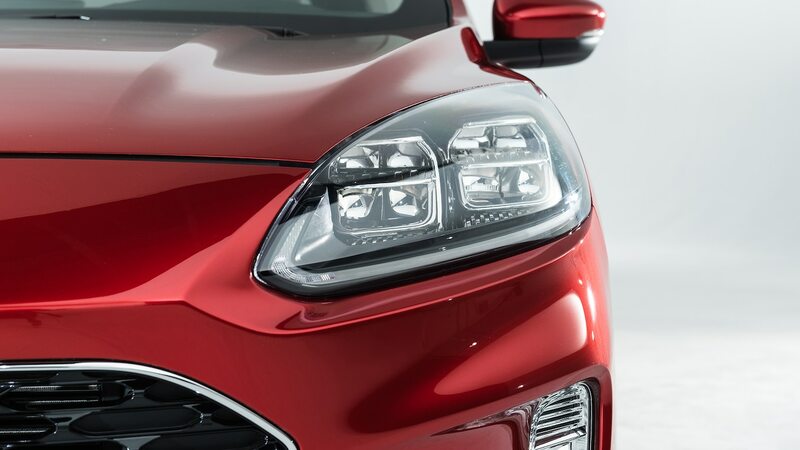 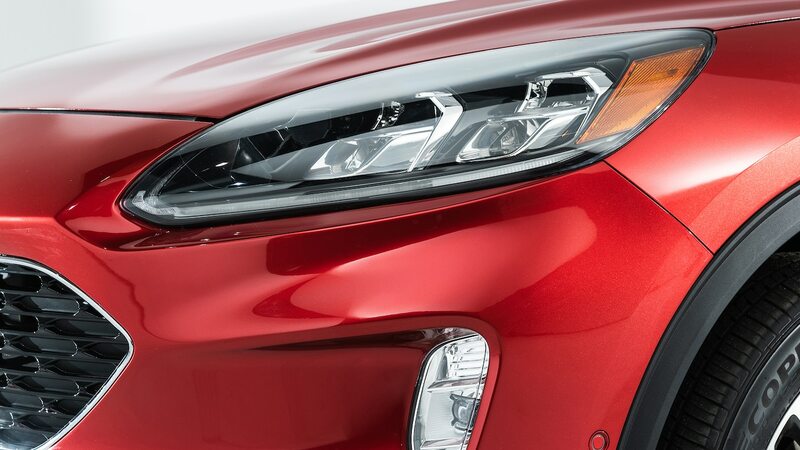 That means even a base model will come with automatic high beams, blind-spot detection, lane keep assist, and automatic emergency braking. 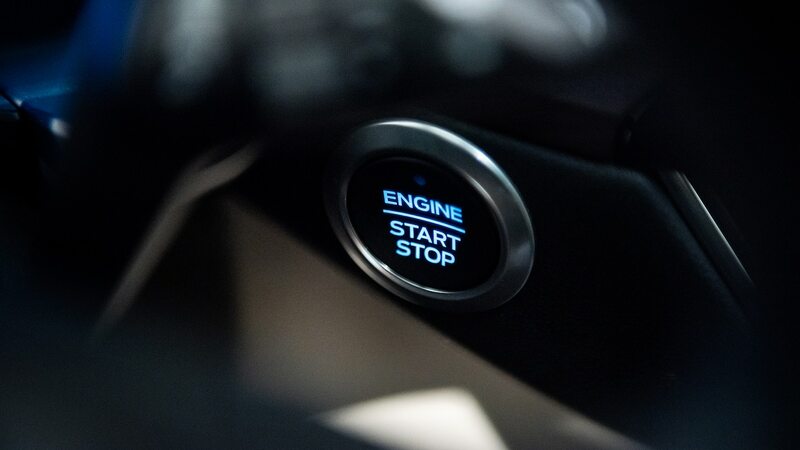 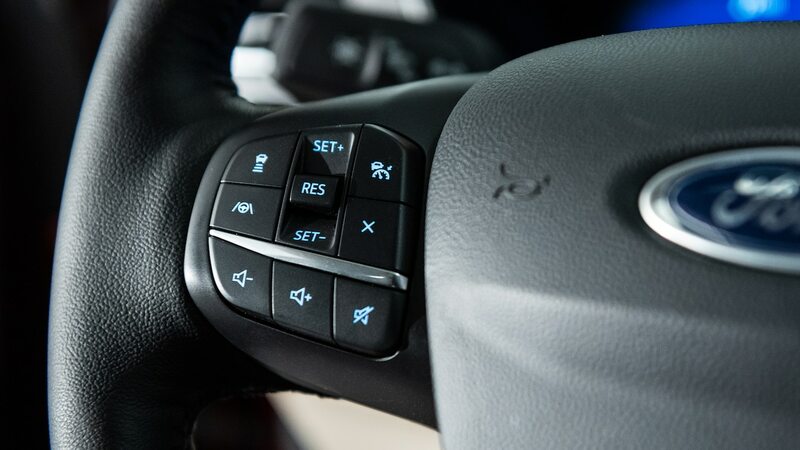 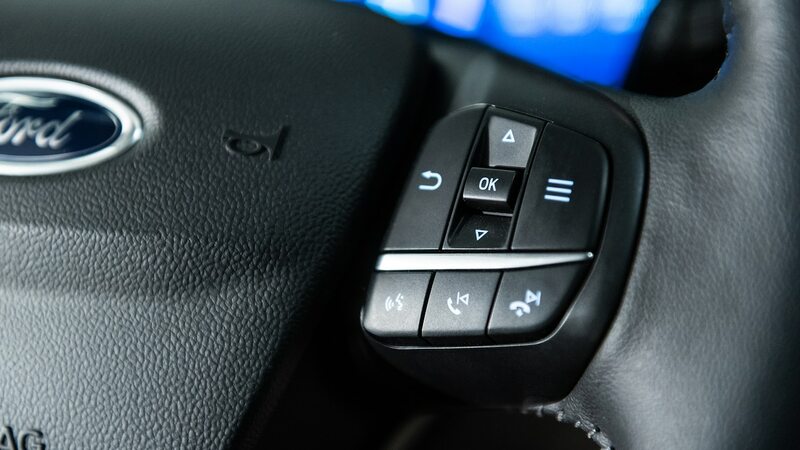 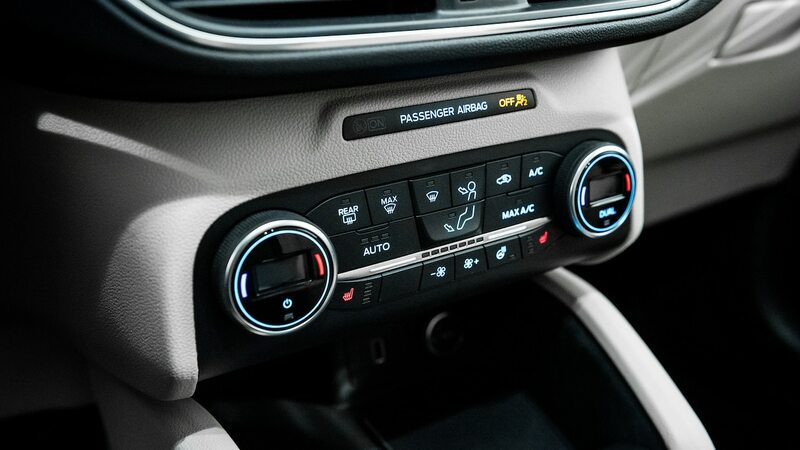 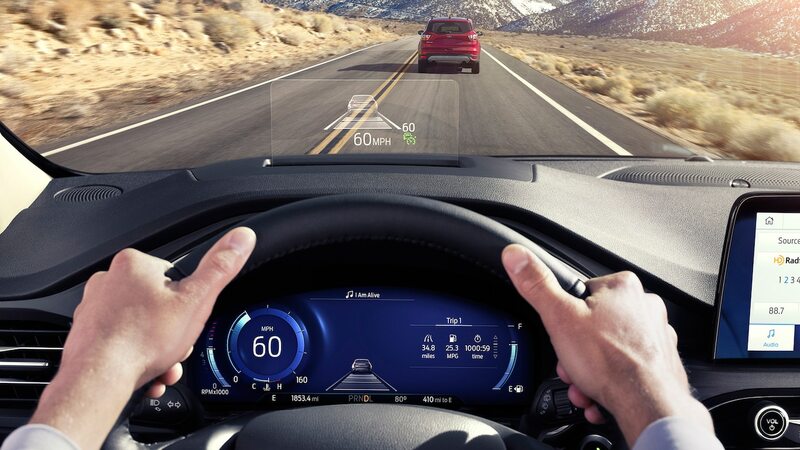 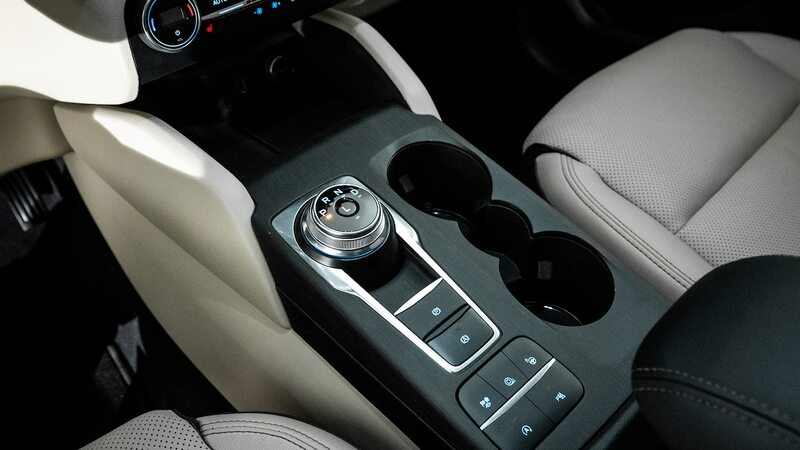 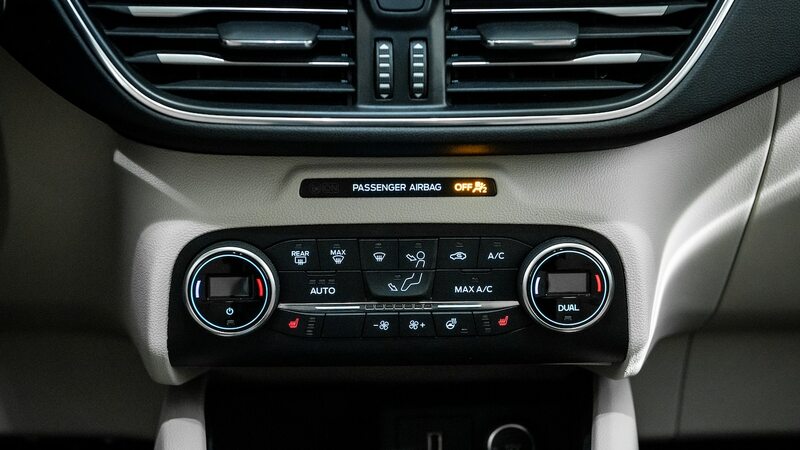 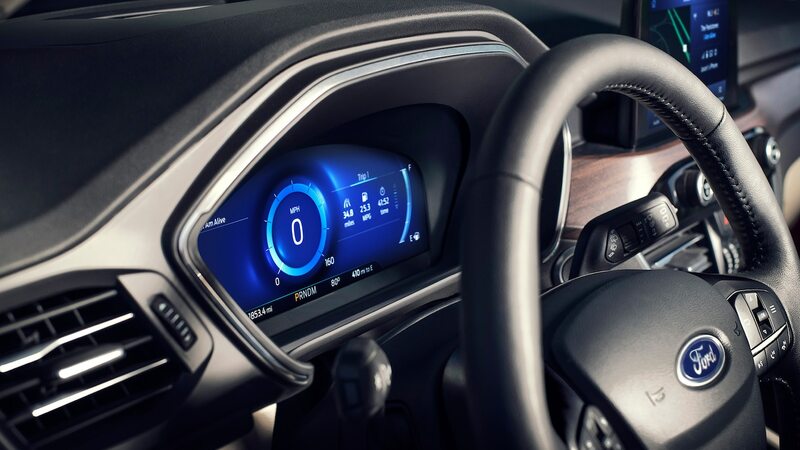 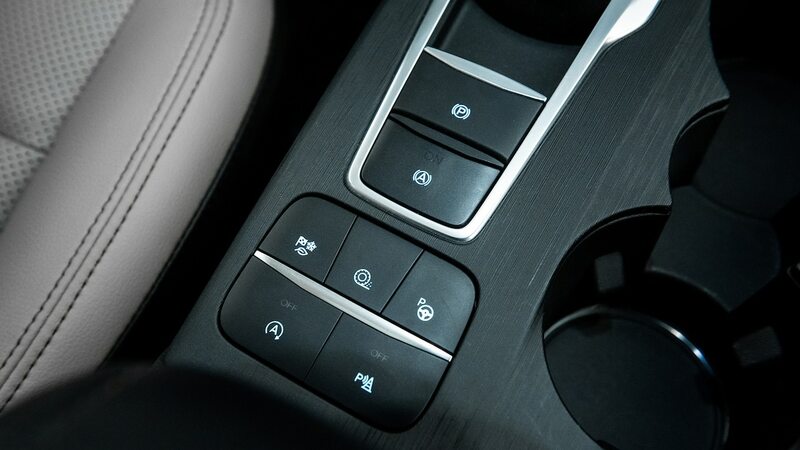 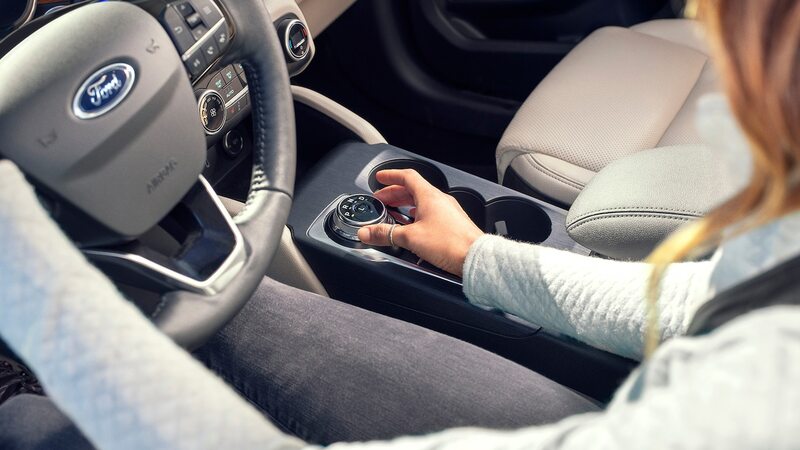 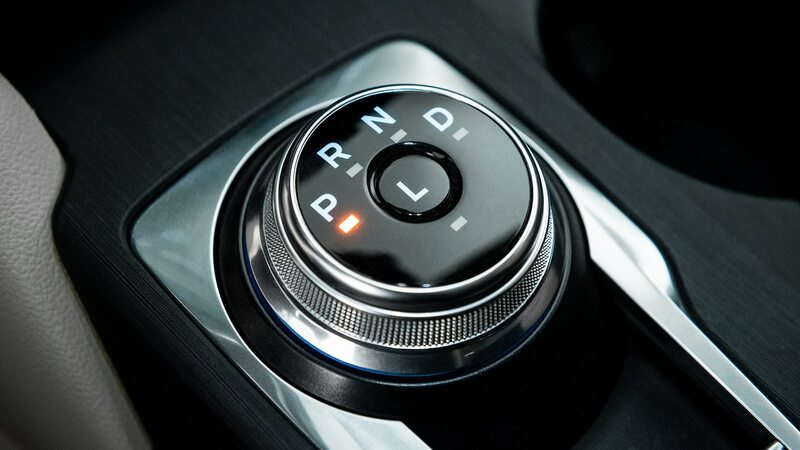 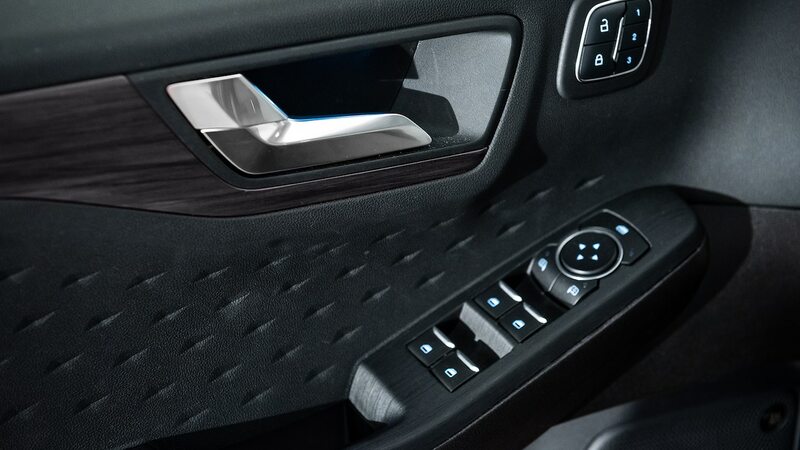 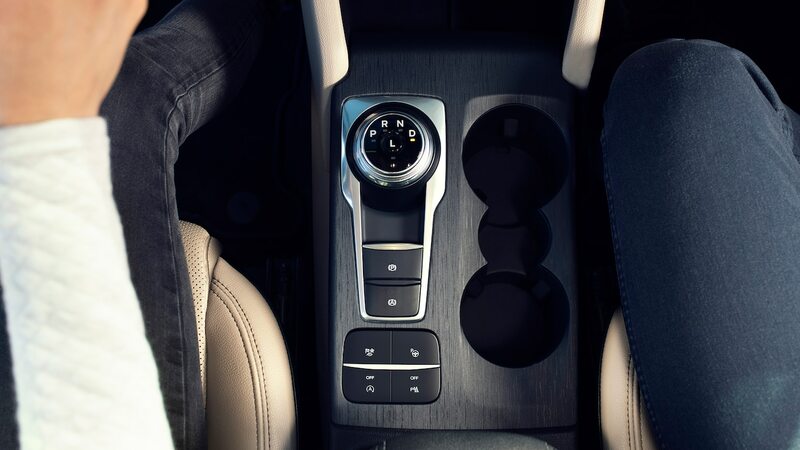 You can also add optional adaptive cruise control with steering assist, a more advanced parking assist, and something called Evasive Steering Assist, which detects a vehicle that has braked quickly or stopped and helps the driver steer around it. 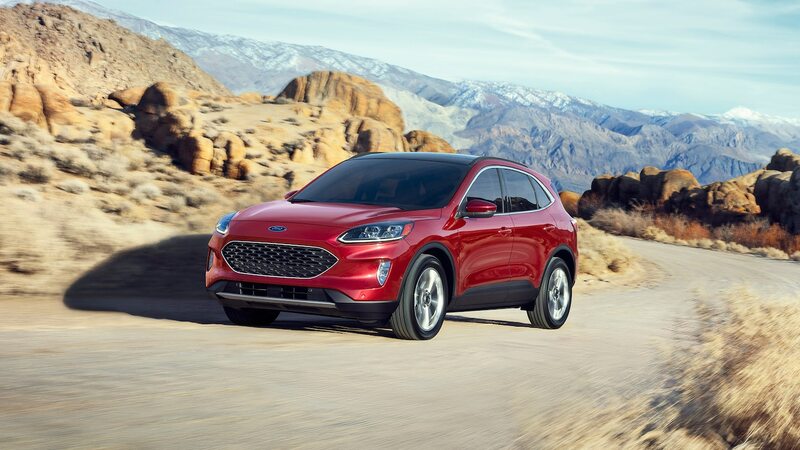 Ford has yet to announce an exact on-sale date, but it did say the 2020 Escape will begin arriving on dealer lots sometime this fall. 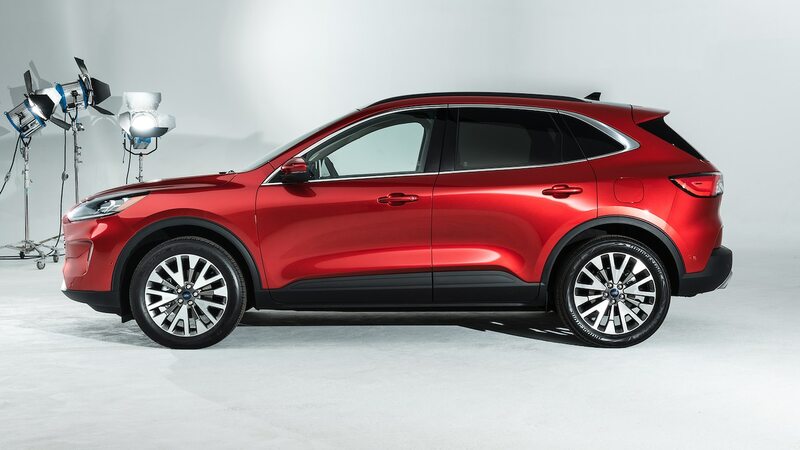 If you want the plug-in hybrid version, though, you’ll have to wait until the spring of 2020.